Meet Jah! This sweet boy has a lot of love to share with his new family. 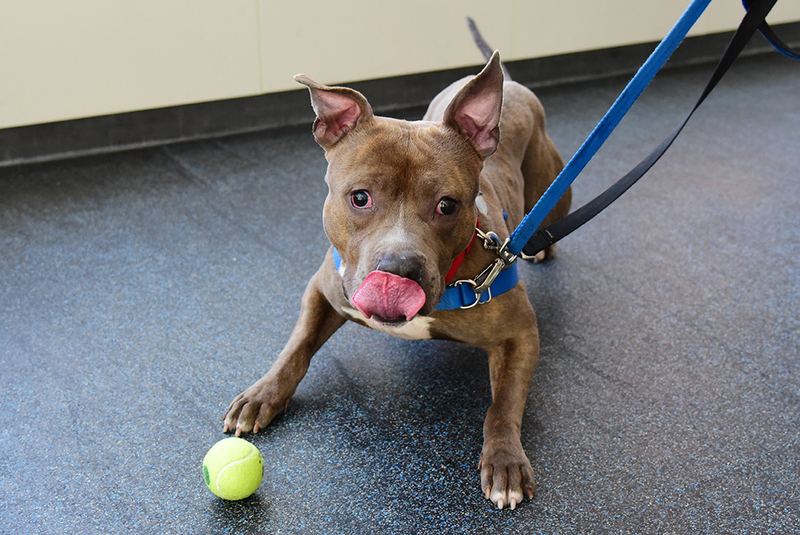 Adopt Jah today! Big fan of: Cuddling! 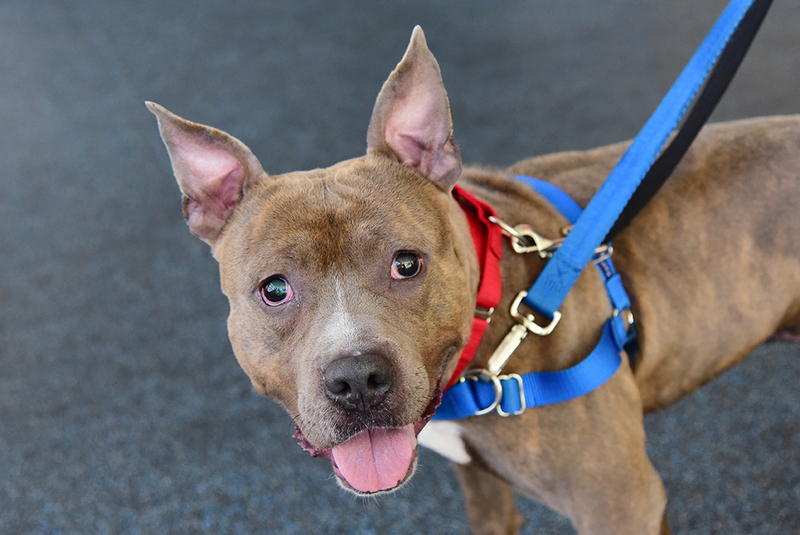 Jah is a lovable guy who loves being petted and spending time with people and dog friends alike. 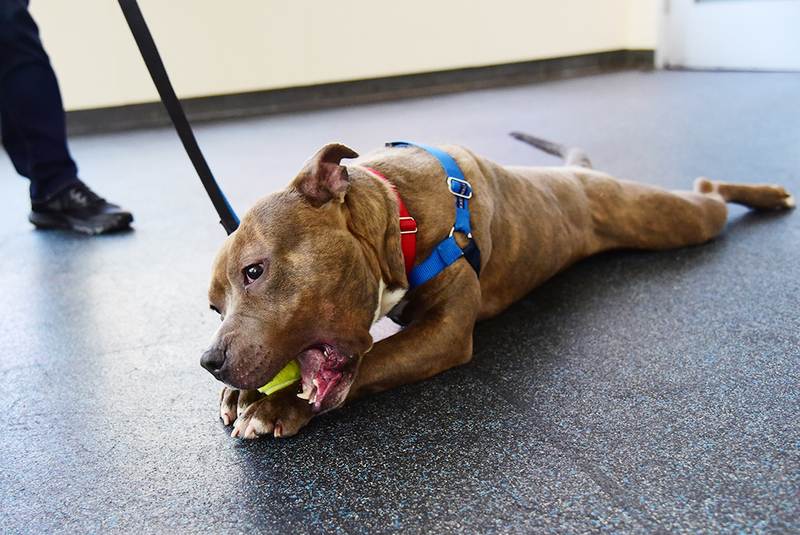 Jah has a medium energy level and equally enjoys playtime with toys and peaceful naps on his favorite blanket. This affectionate boy loves to give kisses, and is working on keeping all four paws on the floor when he greets friends. Special features: Jah is blind, but that doesn’t slow him down a bit! This smart pup is a fast learner who is eager to learn more of his basic manners. He already knows “sit!” Jah will need supervision in his new home until he learns the lay of the land. He should meet new dogs in a one-on-one setting. Guidance and a routine walking schedule will help Jah learn to only use the bathroom outside. 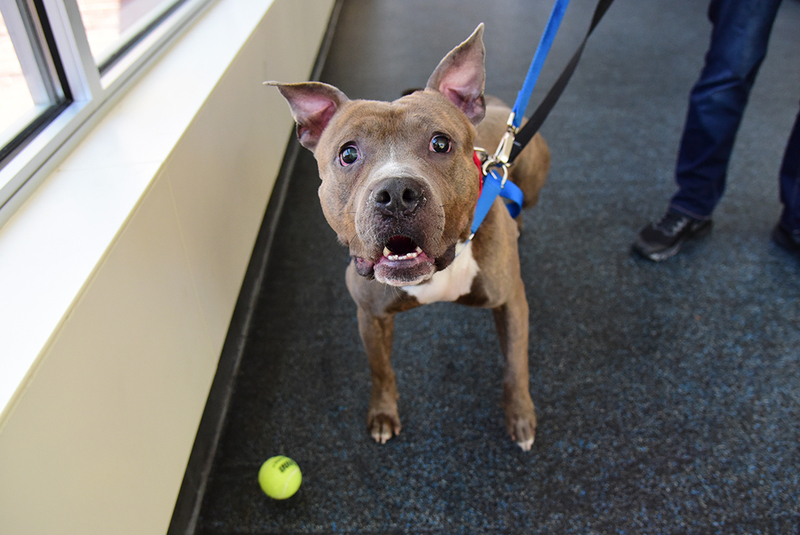 Dream home: Jah can join a family with an experienced adopter and kids ages six-and-up.